The long-awaited mission is a critical milestone in NASA’s $6.8 billion Commercial Crew Program, intended to end the agency’s sole reliance on Russian Soyuz spacecraft to ferry U.S. and partner astronauts to and from the station in the wake of the space shuttle’s retirement eight years ago. 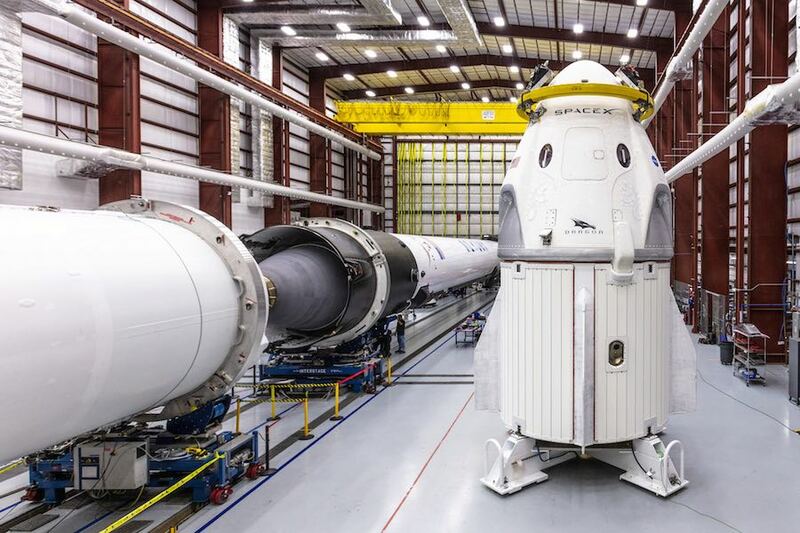 If all goes well, two NASA astronauts hope to take off aboard a Crew Dragon spacecraft on the first piloted test flight in July. 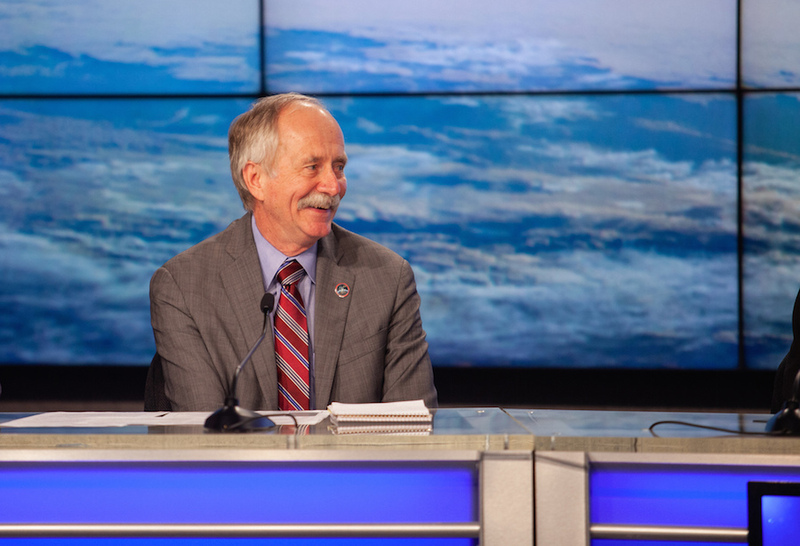 “It’s more than a test flight, it’s really a mission to the International Space Station, it’s part of the Commercial Crew Program that really gets us ready for the … crew flight that comes up later,” Bill Gerstenmaier, director of space flight operations at NASA Headquarters, said of the unpiloted test flight. Liftoff from historic pad 39A is targeted for 2:49:03 a.m. EST a week from Saturday, at roughly the moment Earth’s rotation carries the rocket into the plane of the space station’s orbit. That’s the only way current rockets can rendezvous with an orbital target moving at nearly five miles per second. Backup launch opportunities are available on March 5 and March 9, but after that, NASA would have to stand down until after a Russian Soyuz flight scheduled for launch March 14 to ferry cosmonaut Alexey Ovchinin, NASA flight engineers Nick Hague and Christina Koch to the station. Ovchinin and Hague suffered a dramatic Soyuz booster malfunction during their initial climb to space last October, but the capsule and crew landed safety about 250 miles from the launch site in Kazakhstan. The Russian space agency corrected the problem, revised the launch schedule and Koch, already in training for a downstream flight, was added to the mission. In any case, NASA managers attending the FRR Friday at the Kennedy Space Center reviewed launch processing to date and the status of remaining “open” items that either must be resolved or waived before flight and those that can be deferred in the near term. 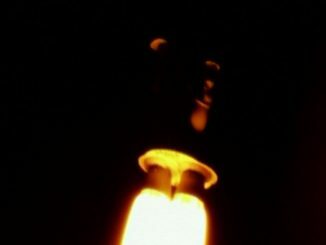 Among the topics under discussion were the Crew Dragon’s parachute system and testing to certify it for use in the upcoming piloted mission, temperature-related issues with the capsule’s maneuvering thrusters and the status of redesigned high-pressure helium tanks, known as COPVs, that are submerged in super-cold liquid oxygen inside the Falcon 9 rocket. Trouble with an earlier version of the tank was blamed for a spectacular on-pad Falcon 9 explosion in 2016. The helium pressurization system also was implicated in an in-flight breakup in 2015 when a strut holding a tank in place failed, triggering the destruction of a station-bound Dragon cargo ship. The issue for the Crew Dragon mission is understanding the physics that led to the on-pad explosion and making sure the redesigned tanks, known as COPV version 2.0, are not vulnerable to the same failure mode. “One of the things the composite overwrap pressure vessel has (are) fibers that are twisted together,” Gerstenmaier said. “As those pressurize, they can break, and as they break they can potentially generate heat, if they can generate enough heat in the oxygen environment they can be an ignition source. One issue that needs to be resolved in the near term involves Russian concerns about the computer guidance and safety systems aboard the Crew Dragon that will control the spacecraft’s final approach to the space station. Gerstenmaier said European, Japanese and Russian spacecraft that rendezvous with the station typically carry independent systems that can abort an approach in the event of a massive computer failure that might leave a ship on a collision course with the lab. The Crew Dragon relies instead on redundancy in the primary computer system. “One of the actions I assigned was to go look a little more rigorously at some of the fault detection and response to various failures to make sure the computers do all the right things, that we don’t get in a situation where essentially the vehicle goes dead or dormant and then just continues its approach and collides with station,” Gerstenmaier said. Gerstenmaier said such technical issues are not unusual in the development of human-rated spacecraft and going into the Demo 1 mission, “we haven’t set the total envelope of where some of the hardware can operate and how it can be used” during piloted flights. Assuming the Demo 1 takes off March 2 as now planned, the Crew Dragon spacecraft will carry out an autonomous rendezvous, catching up with the space station the day after launch and moving in for docking at the lab’s forward port, the same one once used by visiting space shuttles, around 6 a.m. on March 3. The station’s crew — Russian commander Oleg Kononenko, Canadian physician-astronaut David Saint-Jacques and NASA flight engineer Anne McClain — will open hatches and inspect the new spacecraft a few hours after docking. 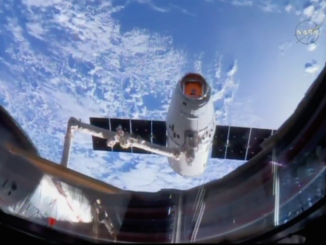 The flight plan calls for the Demo 1 Crew Dragon to undock on March 8 and return to an Atlantic Ocean splashdown about 230 miles east of Cape Canaveral. SpaceX recovery crews stationed nearby will pull the capsule onto a ship and haul it back to Port Canaveral for detailed post-flight inspections. Assuming no major problems develop — and assuming an in-flight abort test goes well this spring — astronauts Robert Behnken and Douglas Hurley hope to blast off in a Crew Dragon this summer to kick off the first launch of U.S. astronauts aboard an American-made rocket from U.S. soil since the shuttle program ended in July 2011. NASA also is funding development of a Boeing capsule known as the CST-100 Starliner that is scheduled for an unpiloted launch atop a United Launch Alliance Atlas 5 rocket later this spring. The first piloted Starliner flight, carrying Boeing astronaut Christopher Ferguson and NASA crewmates Nicole Mann and Mike Fincke, is planned for the fall timeframe. If those flights go well, operational U.S. crew rotation flights could begin before the end of the year. The final currently contracted U.S. Soyuz flight is scheduled for launch in July. Given the ever-present possibility of unexpected problems with the commercial crew ships, NASA is studying an option of purchasing two additional Soyuz seats, one for use in the fall and the other next spring. 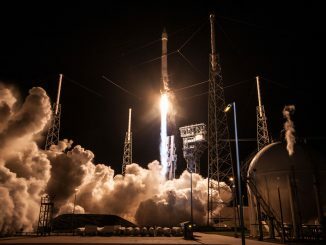 SpaceX currently holds NASA contracts valued at $3.04 billion for 20 space station resupply flights and another contract for an unspecified amount for at least six additional flights through 2024. SpaceX also holds a $2.6 billion NASA contract to build and launch a piloted version of its Dragon cargo capsule. Boeing won a $4.2 billion contract to build the CST-100.